NEW YORK, OCTOBER 10, 2018 � Audionamix, the global leader in audio source separation, debuts XTRAX STEMS 2 at AES NY 2018 (Booth 504H). With the latest updates to XTRAX STEMS, the world�s first fully-automatic stem creation solution, producers and DJs can further enhance their creative processes. The software�s newest features include a faster, advanced algorithm, higher-fidelity drum processing and a fully-adjustable, real-time separation balance matrix with presets. These updates provide heightened separation ability for live sets, mashups and remixes. Users can fine-tune and optimize these improved, higher-quality stems using the new, real-time separation balance feature. Intuitive presets are optimized for creating a cappella, drum and backing tracks for any original piece, remix or live show element. Producers can also achieve custom balance using the fully-adjustable matrix. Separations can be exported as individual WAV files or in Native Instruments� STEMS file format. The software is compatible with both Windows (7 SP1 - 10) and Mac (10.12 - 10.14) operating systems. 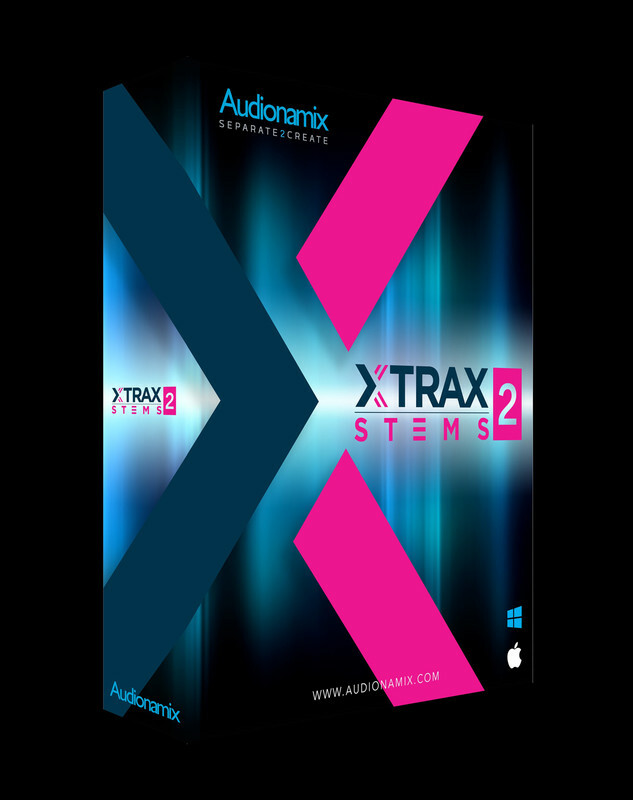 Current XTRAX STEMS customers can download XTRAX STEMS 2 as a free update. New customers can enjoy a $20 discount from the release day on October 22nd through October 28th, 2018. The normal cost for XTRAX STEMS is $99 for a perpetual license.